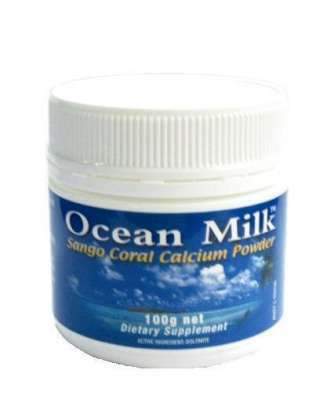 We are a distributor of Ocean Milk products. 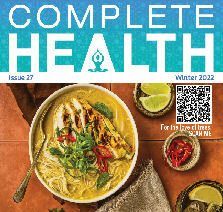 A rich source of Calcium and Magnesium plus more than 60 trace minerals. 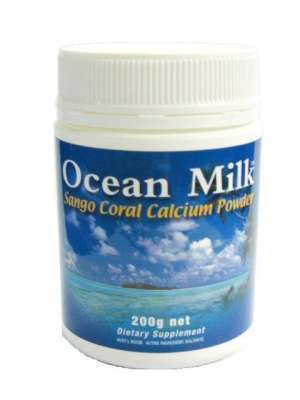 One of the purest blends of coral calcium on the planet. 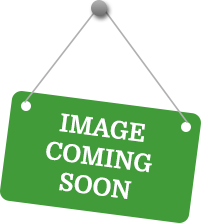 Click here to buy Ocean Milk online.